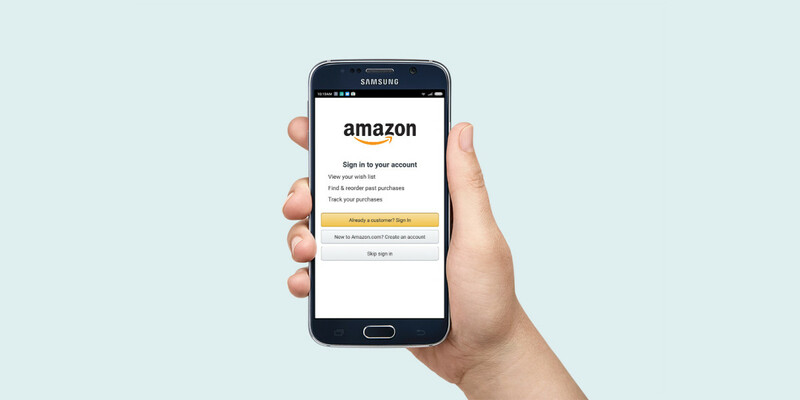 At long last, Amazon has enabled two-factor authentication to help prevent unauthorized purchases and access to your credit card details. Engadget reports that Amazon quietly launched the feature a couple of weeks ago after a private beta. Once you turn it on, you’ll need to enter a code that’s sent to your phone via SMS or an app like Google Authenticator when you want to sign in. To set it up, you’ll first need to enable two-factor authentication in your account settings — find the instructions on this page — and then enter the code you’ve received on your mobile device. You’ll also have to share a backup phone number that Amazon can call or text with a code in case you lose your primary device. That makes things a bit more difficult, but also ensures you’re not locked out of your account when things go wrong. With Black Friday just around the corner, it might be worth the trouble configuring two-step verification to make sure strangers don’t use your account to grab hot holiday deals.